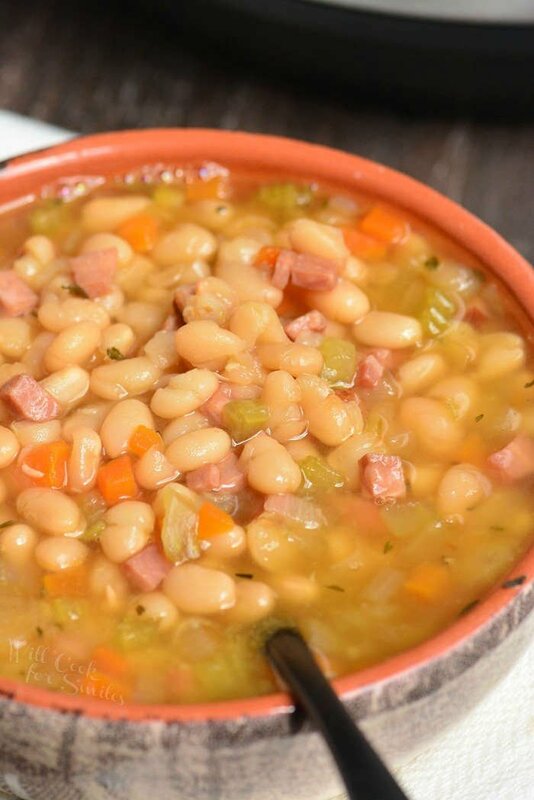 Easy Ham and Bean Soup that’s so full of flavor, you can’t stop at just one bowl. 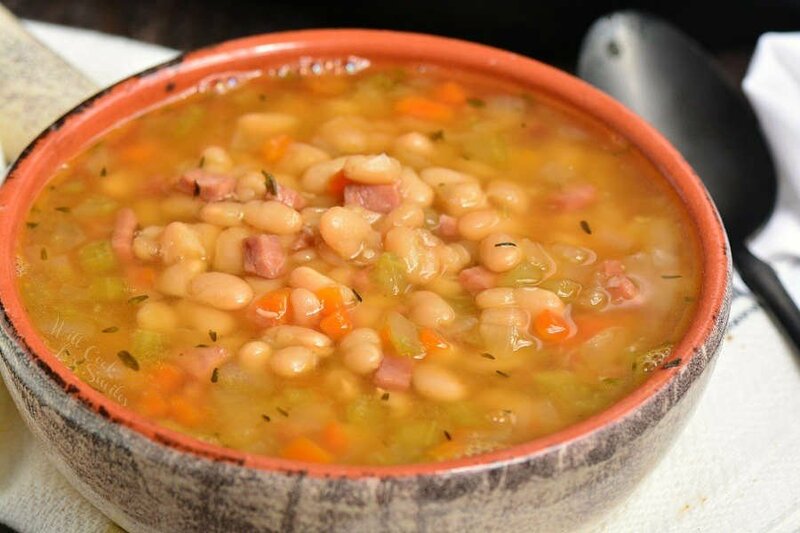 This soup is made in an Instant Pot with leftover ham, navy beans, and a simple combination of veggies and spices. 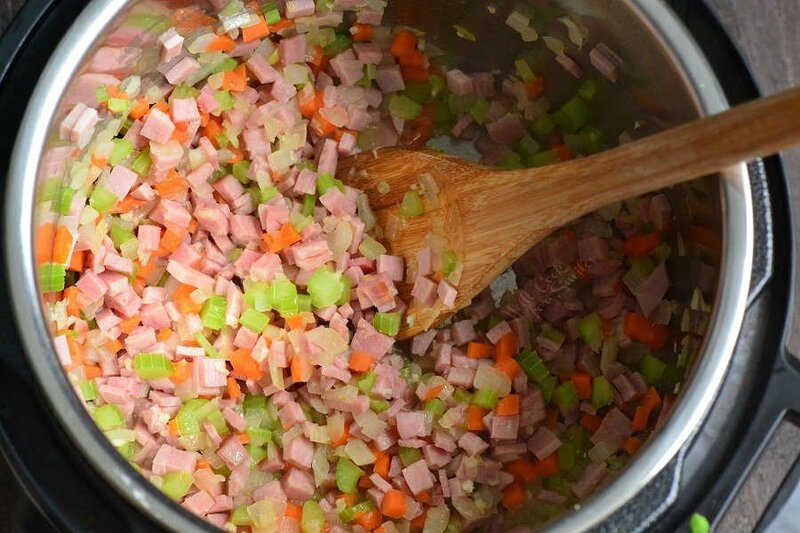 The best part about this soup is how ham infuses the whole soup with its delicious flavors. It’s amazing that such a simple soup can have such amazing flavors. Most of the flavors here comes from the best part, the ham. 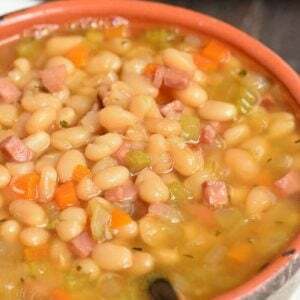 Using leftover ham in this bean soup actually infuses the soup with the flavors of the ham. 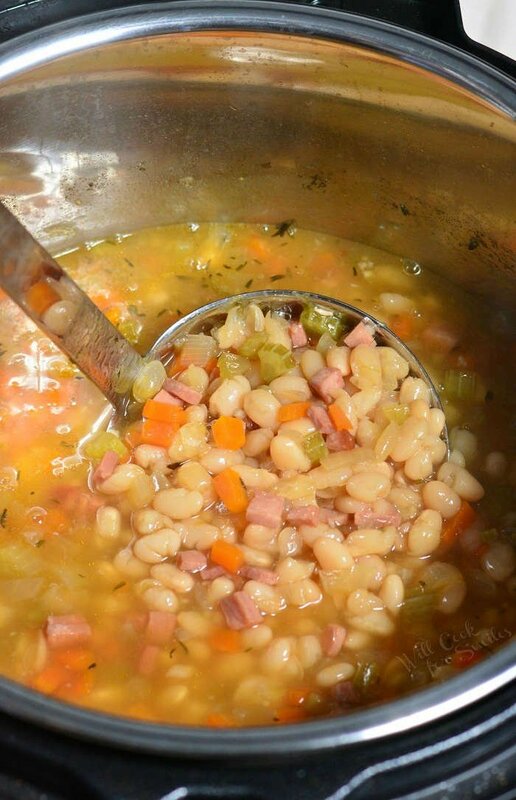 So if you glazed a ham for a holiday dinner, make this ham and bean soup with the leftovers. 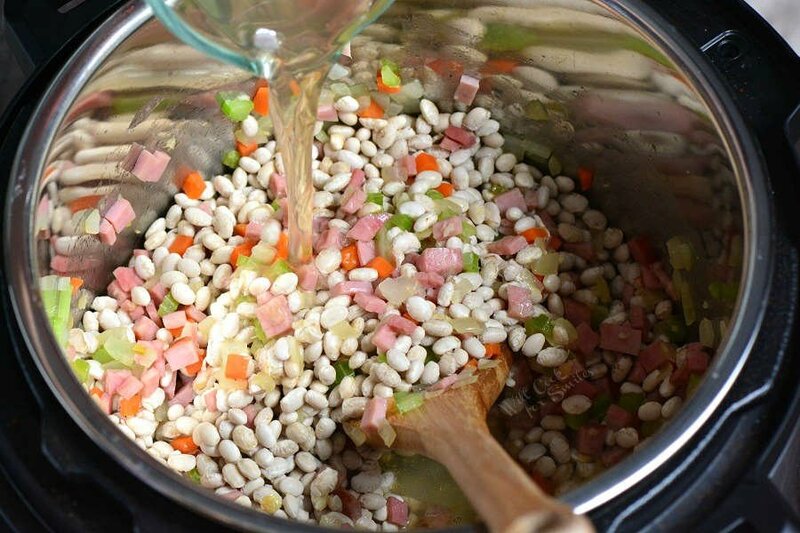 Whatever flavors you baked on the ham will transfer into the soup beautifully. The main reason for the ham infusing so much flavor into the soup, is because it was cooked in an Instant Pot. 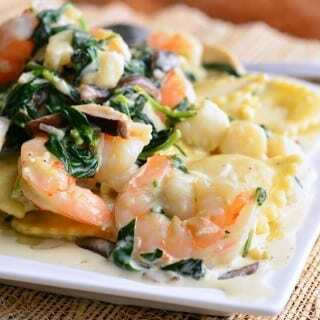 Pressure cooking is a great method for infusing a lot of flavor into the dishes. Besides infusing a lot of flavor into the soup, making it in the Instant Pot will speed up the process. The whole soup will take you less than an hour to make. I’m still amazed that you can get tender, soft beans by pressure cooking it for just about 30 minutes. If you cooked ham on bone for the holidays, you can throw in the bone as well. Cut the meat off the bone and add the bone into the pot while sauteing the veggies. Then, simply die the meat that has been cut off the bone and add it to the soup as well. This bean soup will be amazing with or without the bone. This will just be a good way to utilize the bone instead of just tossing it away. Start by preparing all your veggies and ham. Dice onions, celery, carrots, and ham. Peel garlic and set it all aside. Rinse the beans to get rid of any debris that might be in the bag and set aside to let it strain. Press garlic and add it to the pot. Saute until fragrant. Add diced ham, stir, and saute for a few minutes. Pour in beans, chicken broth, thyme, bay leaf, crushed red peppers, and salt. Don’t forget to taste to make sure you have enough salt. Stir, close the lid and make sure it’s latched. 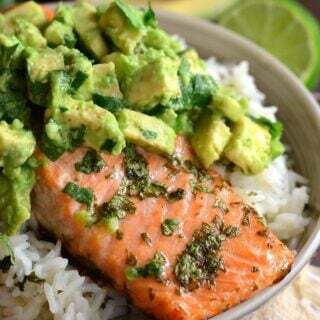 Turn the valve to “SEAL” and set the Instant Pot to pressure cook on high pressure cook mode for 30 minutes. Let it do a natural release for about 10 minutes and then do a quick release. Be careful opening the lid. 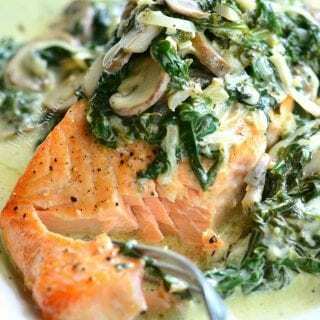 You can easily convert this recipe to a slow cooker by sauteing vegetables and ham on stovetop first and then transferring it into a slow cooker. 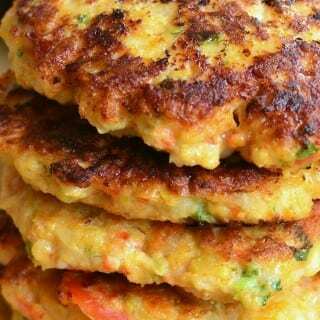 Preheat a medium pot over medium heat and add oil, onions, celery, and carrots and saute until veggies soften and start to golden. 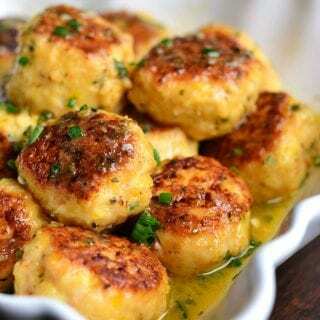 Press in garlic and saute until fragrant. Add diced ham, stir, and saute for a couple of minutes. Add beans, chicken broth, thyme, bay leaf, crushed red peppers, and salt. Don’t forget to taste to make sure you have enough salt. 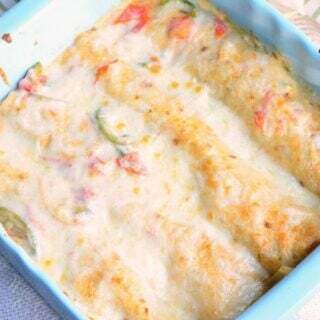 Close the lid and set it to cook on LOW for 8-10 hours (until beans are tender). When freezing any food, it’s important to cool it to room temperature as quickly as possible before freezing. Cooling it quickly and freezing it will extend its shelf life by giving less time for bacteria to grow. To cool the soup, place the pot with soup into a larger container filled with ice and let it cool, stirring occasionally. It’s easier to freeze soup in freezer bags because flat bags of frozen soup can be stacked easily. This will save you a lot of room. 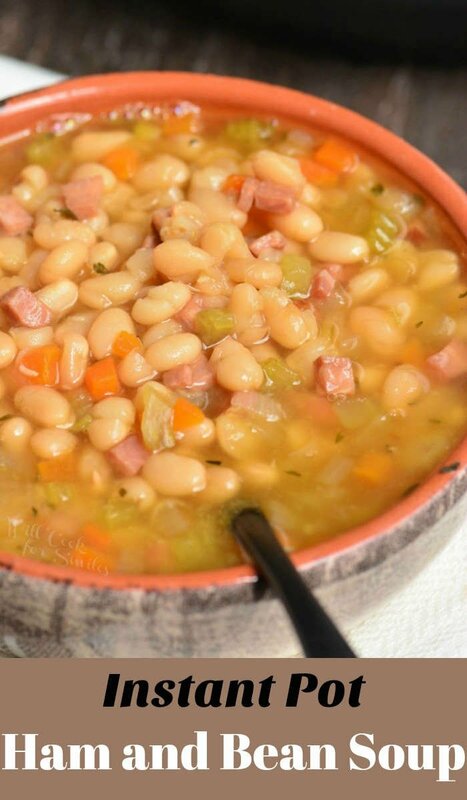 Defrost ham and bean soup overnight, in the refrigerator. 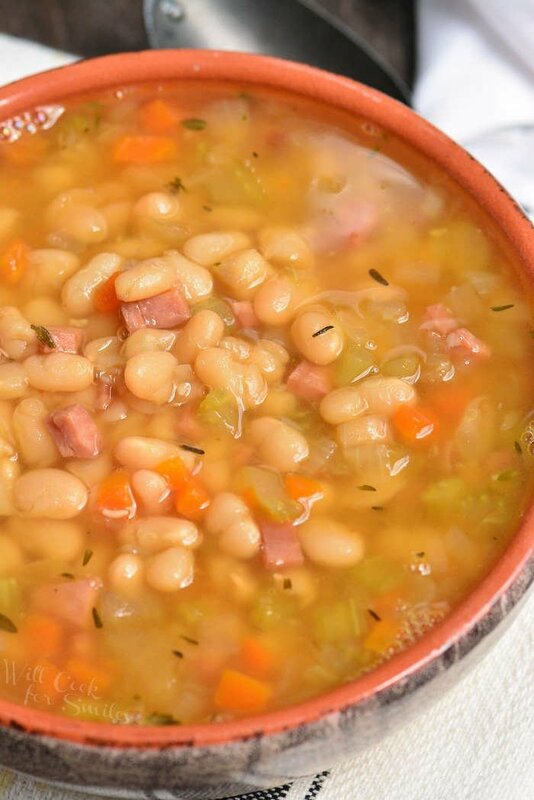 This soup is made in an Instant Pot with leftover ham, navy beans, and a simple combination of veggies and spices. Dice onions, celery, carrots, and ham. Peel garlic and set it all aside. Rinse the beans to get rid of any debris that might be in the bag and set aside to let it strain. NOTE: don't forget to discard the bay leaf and ham bone if using.